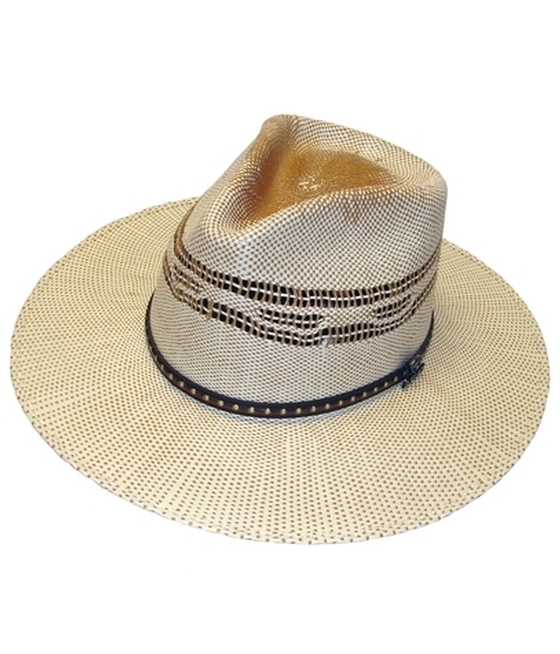 When it gets warm, it's time for your favorite straw hat. 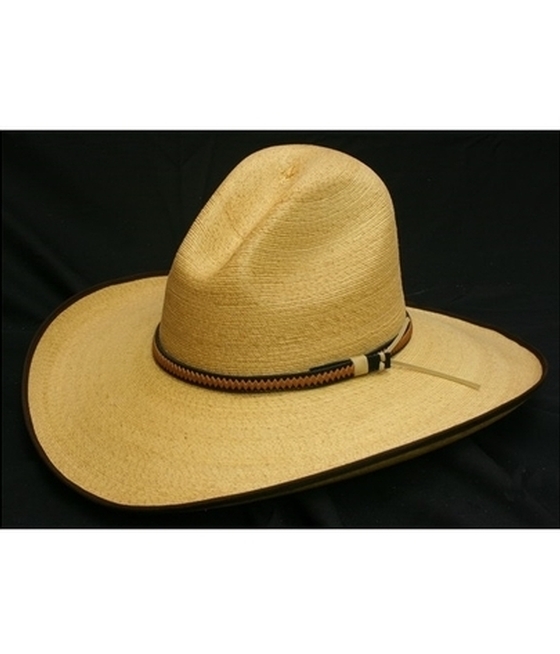 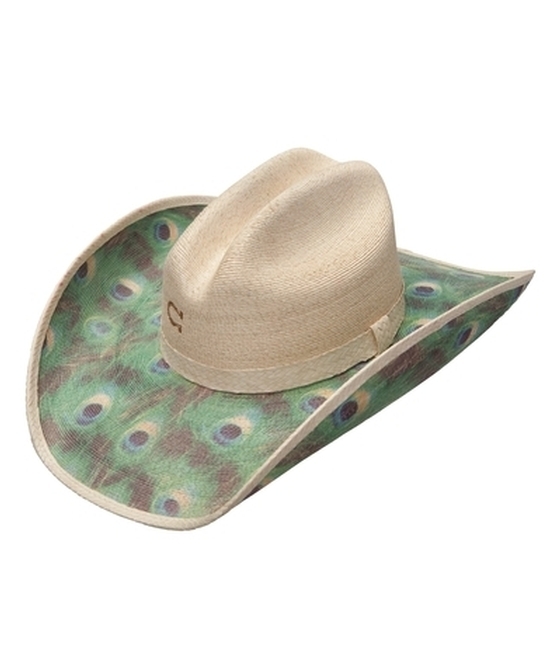 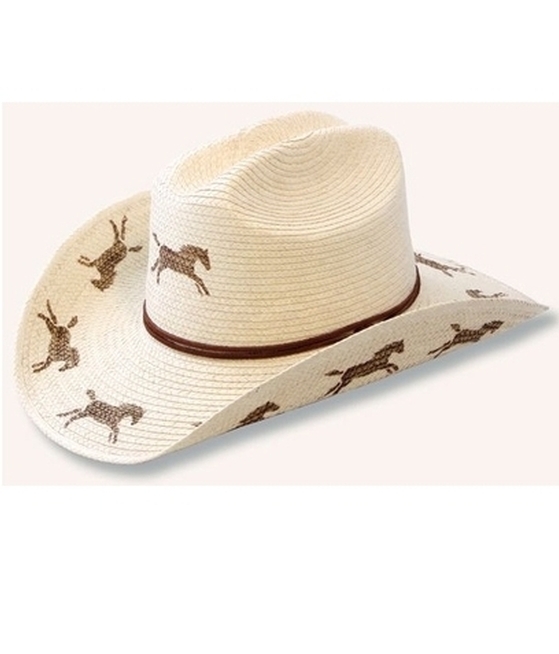 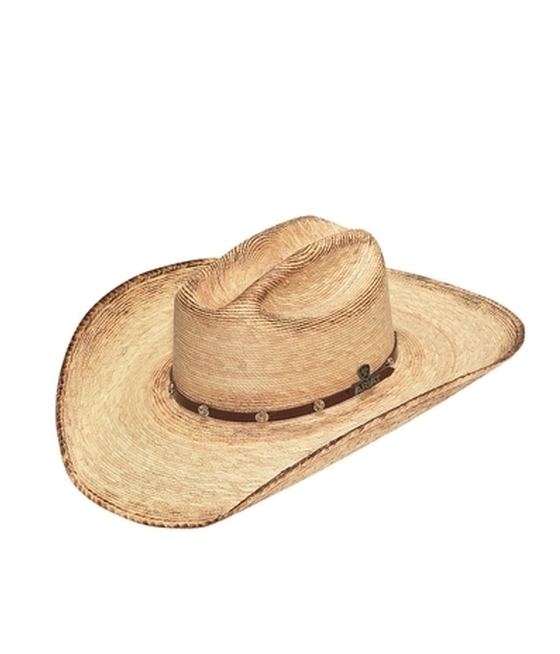 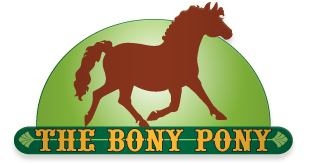 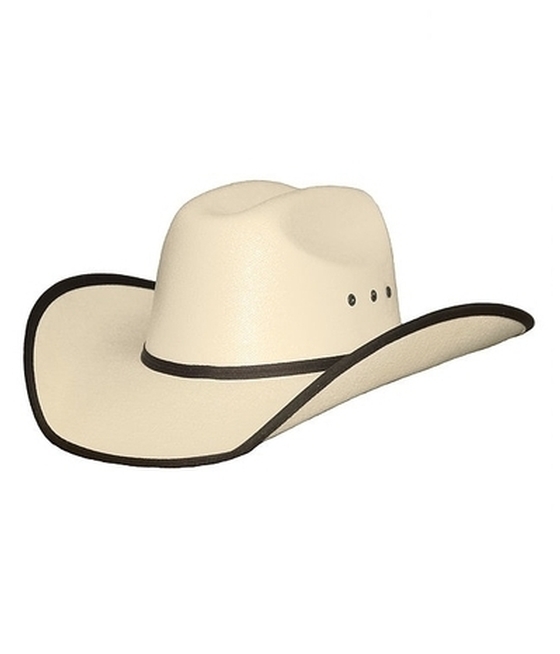 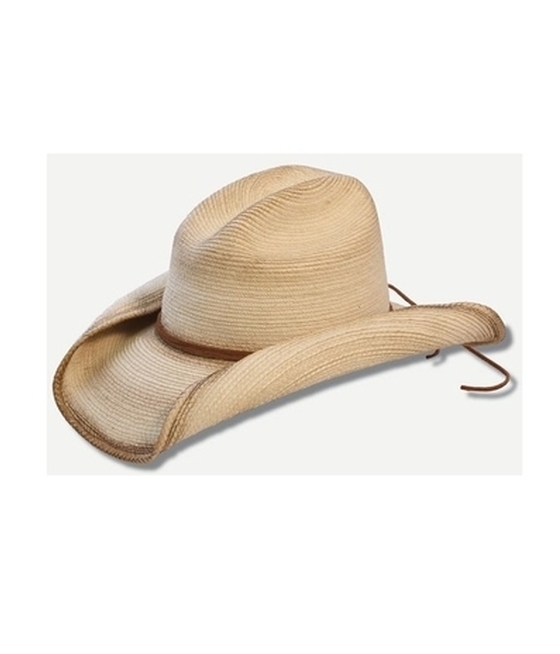 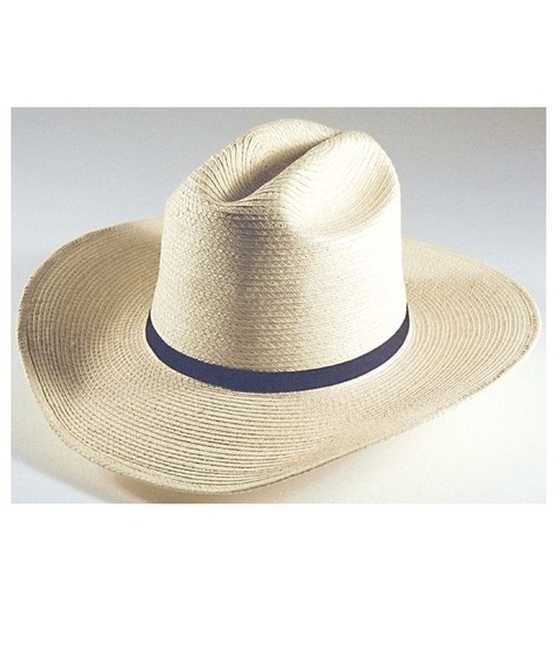 Here's a great selection of our best selling straw hats. 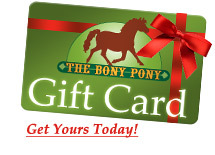 One is just right for you!